I'm A Celebrity 2019: See the incredible rumoured line up! TAGS: Declan DonnellyHolly WilloughbyI'm A Celebrity... Get Me Out Of Here! I’m A Celebrity… Get Me Out Of Here! might have only just finished, but that hasn’t stopped us thinking about who might take Harry Redknapp’s crown this year. 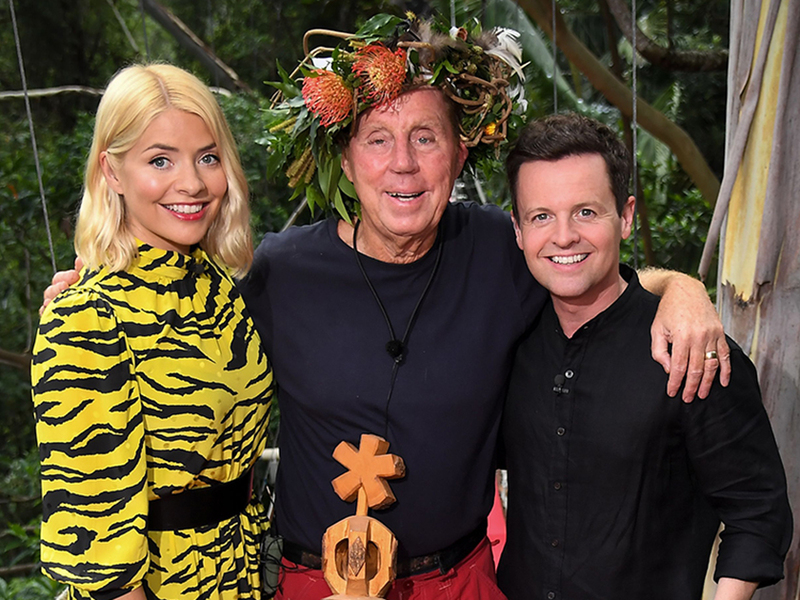 Yup, I’m A Celeb 2019 fever has already hit and it’s throwing up all kinds of potential celeb names – including actors, popstars and a fair few reality stars too. Hands up who’s excited? 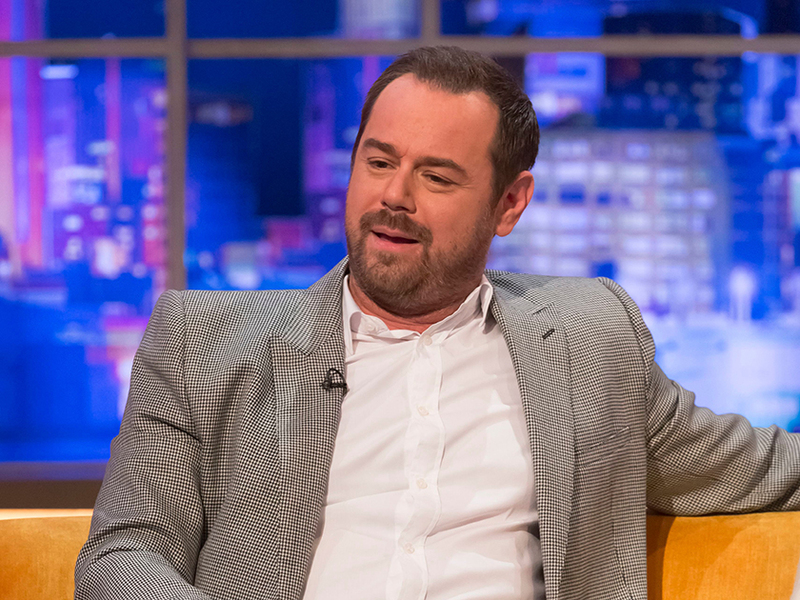 It’s currently thought that Ant McPartlin will be back presenting the ITV telly show alongside BFF Declan Donnelly – after Holly Willoughby stepped in while he took some time out following a drink drive charge. But we still have absolutely no idea who’ll be joining the Geordie duo to take part in a load of Bushtucker Trials. She made it all the way to the Love Island final in 2016 after winning over the nation, but will Olivia be snapped up by ITV bosses this year? The telly star – who recently married Love Island beau Alex Bowen – previously told us at CelebsNow that she’d love to be considered, admitting: ‘I’d love to do I’m A Celebrity, and I’d love to meet Holly. ‘I’ve met Holly a couple of times but to do that on I’m A Celeb and if Ant and Dec could make a comeback I’d absolutely adore that. 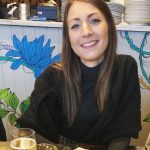 As another reality TV pro, Stephanie previously confessed she’d got her eyes on the Jungle for one very surprising reason – for a break from technology. There’s been plenty of EastEnders actors thrown into I’m A Celeb in the past – including the likes of Danniella Westbrook, Joe Swash and Larry Lamb. But with his daughter Dani getting her taste of reality TV on Love Island last year, does that mean Danny will be heading Down Under next November? So, could 2019 be his year? Speaking of Love Island, Dr Alex George’s former partner Alexandra is ‘determined’ to make it to Australia. ‘I know I’m A Celeb don’t like Love Island people but I’m determined! I will go on that show because I love everything they get involved in,’ she previously admitted. 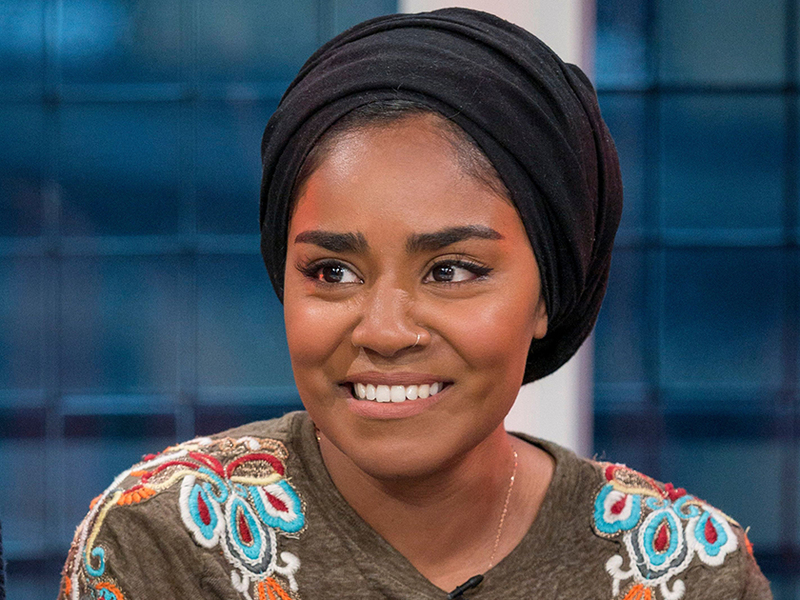 After winning The Great British Bake Off in 2015, Nadiya has openly spoken about her desire to take part in the much-loved ITV series. Speaking to Lorraine last year, she said: ‘I’d love to do the jungle though, if I was offered. 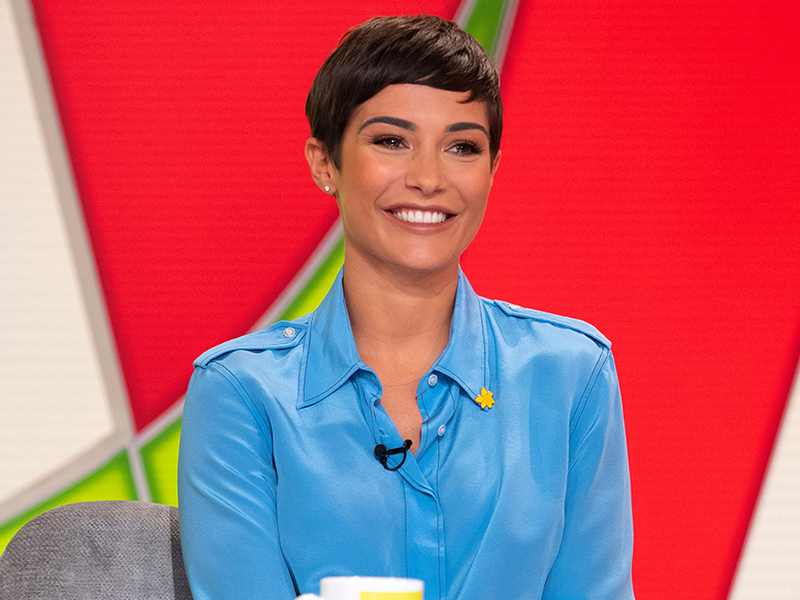 Frankie is no stranger to a little bit of competition, having already competed on Celebrity Masterchef and Strictly Come Dancing, so could she be taking the plunge to the Australian Jungle? Actress Lucy has had one hell of a year playing Bethany Platt on Coronation Street, but the star could soon be facing her own trials by swapping the cobbles for Australia.